GRASONVILLE — Valliant Wealth Strategies, an independent practice whose advisors offer full-service financial planning services, has announced sponsorship of an upcoming CPR Certification and Emergency Preparedness course designed especially for pleasure boat operators and passengers. The course will be held Friday, May 17th from 3-5pm at the Oyster Cove Clubhouse in Grasonville. 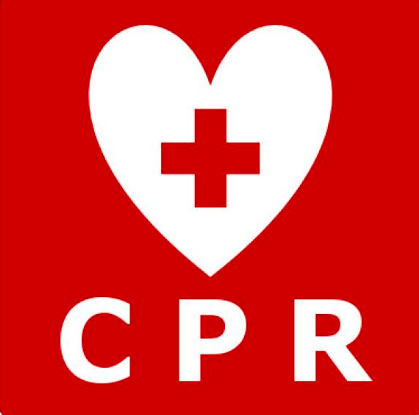 CPR Certification training, Automated External Defibrillator (AED) and First Aid information will be administered by Ryan Killough, RN, owner of Heart Rescue, LLC. The cost of the training is $25 and attendees will receive an American Heart Association certification card upon completion. Space is limited and reservations are required to attend. Please visit www.valliantwealth.com to RSVP or call 410.810.0800 to get more information. Valliant Wealth Strategies is located at 3033 Kent Narrows Way S., Suite 5, Grasonville, MD 21638 and 110 S. Queen Street, Chestertown, MD, 21620.